Our 3rd Beehive was held in the former Catford Conservative Club on Saturday 18th August. 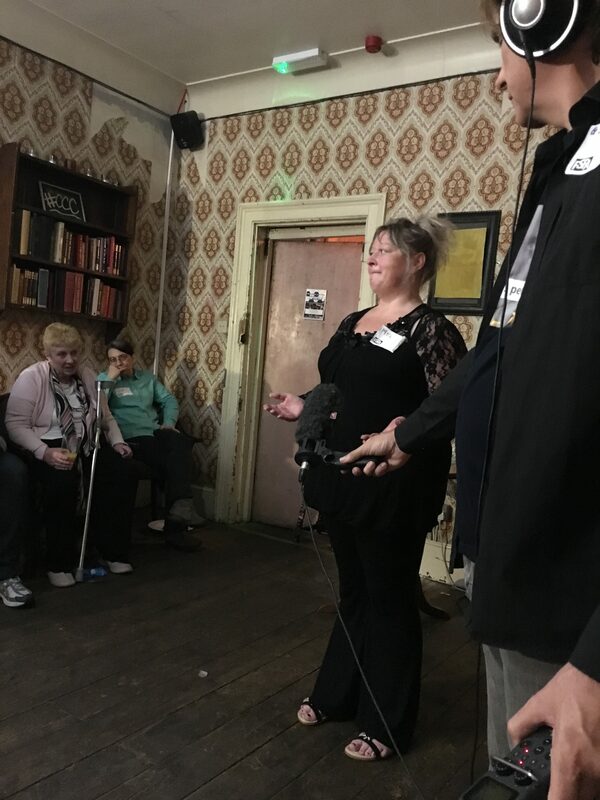 I mention that it was the former Conservative Club because to us, Brexit is not about party politics, but about people and the effect that it’s had on our lives. It was an intimate gathering of people who shared their stories and experiences in a relaxed, friendly environment. They joined members of our Final Say For All team, including chairman Nicky, secretary John, organizer of the event Gerard, and myself, Sue. 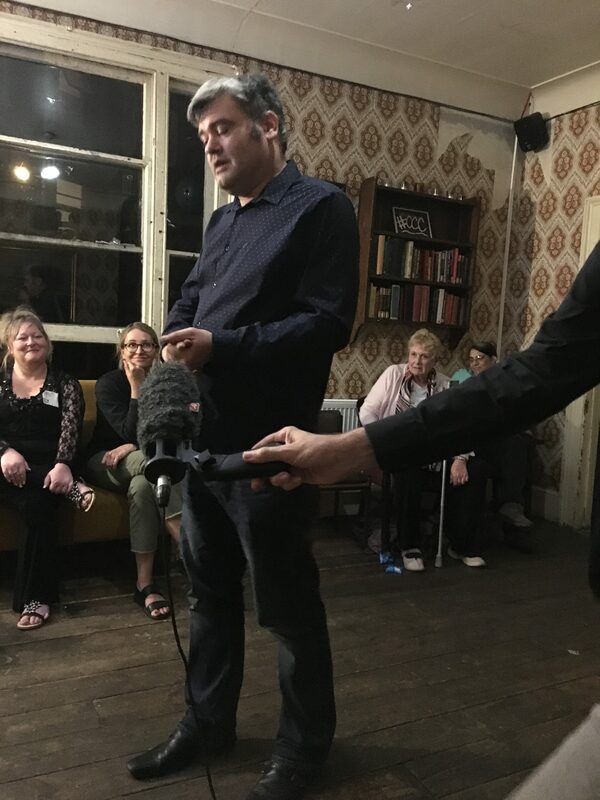 Once everyone had a drink and an introduction by Gerard, John spoke about why Brexit was personal for him, citing his former army and police careers and the importance of security and protection. 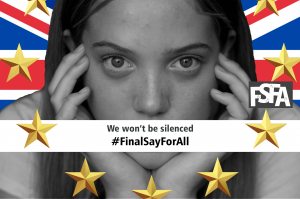 Nicky then told her own story of disenfranchisement as a UK national living in the EU. As one of the 5 million, she had no say in her future. Gerard then shared his personal story about his father, which struck a chord with me in particular. 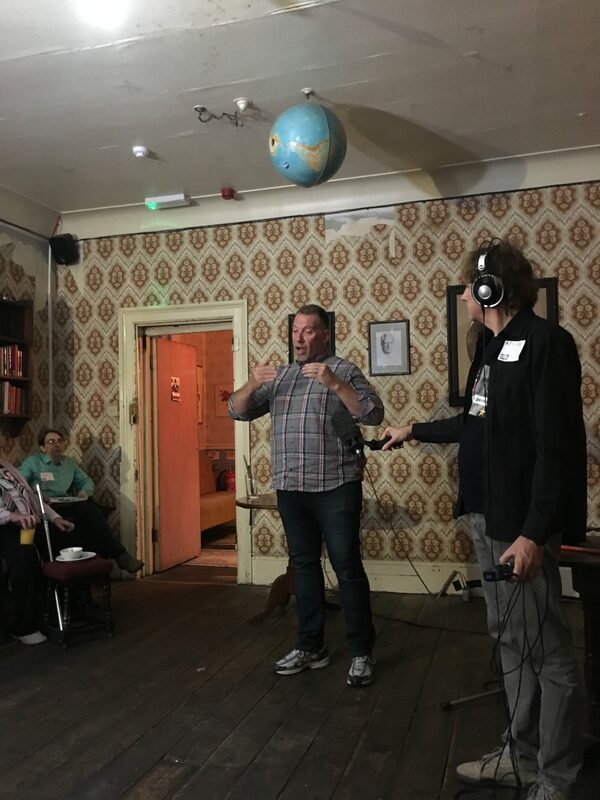 Others who came along to the Beehive and chose to speak out included John, who talked about the effect of Brexit on culture and the arts. He also spoke about his fear of the rise of xenophobia, particularly since the referendum. Next to speak was Anja, an EU citizen from Germany who has lived and worked in the UK for over twenty years. Married to a British man and with two children born here, she was fearful of what the future may hold for her and her family with regard to uncertainties surrounding her citizenship rights. 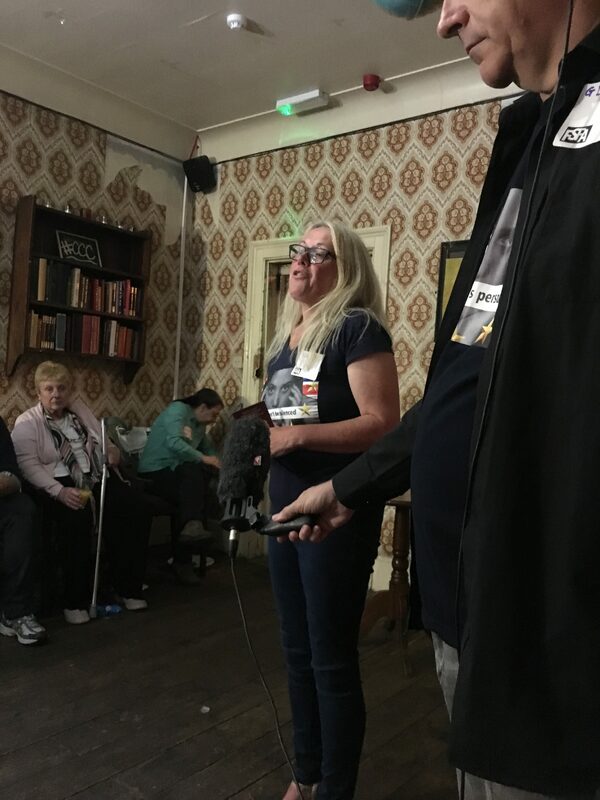 Then Mel, a nurse in the NHS, spoke passionately about how Brexit would affect not just our health services, but the UK as a whole. The speeches ended with a humorous take on Brexit from our friend James, aka Twitter’s Lord Snoutintrough, to ensure that we left with a smile on our faces!